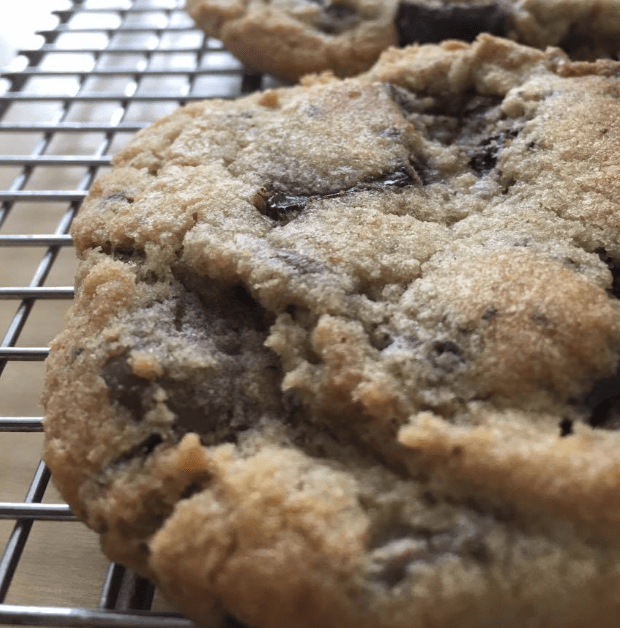 It may seem that making a delicious chocolate chip cookie would be a relatively simple task (notwithstanding the false narrative that it was accidentally created). The chocolate chip cookie has been elevated into an art form; a constraint of “chocolate chips in a sugar cookie” that helps unlock creativity, unleashing a smorgasbord of options to whet the appetite, whatever your desire may be. I’ve always been a huge fan of chocolate chip cookies. 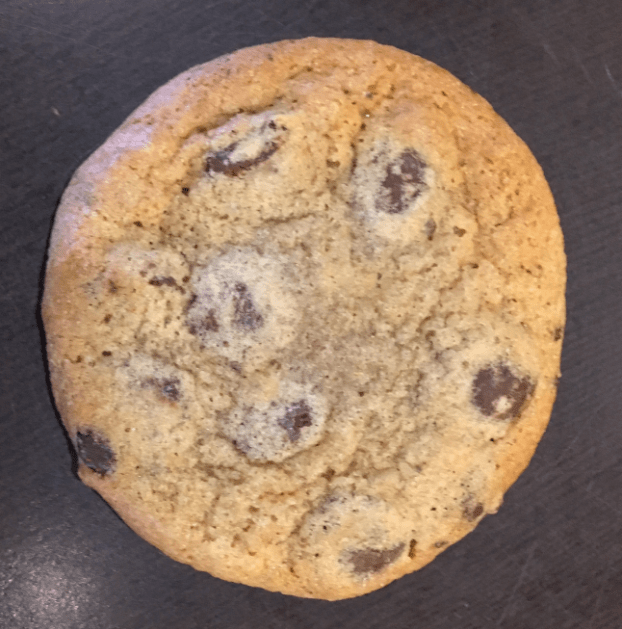 I lost 50 pounds eating chocolate chip cookies, and hosted a chocolate chip cookie off to determine who makes the best chocolate chip cookies in Toronto. I’ve even had over 150 people send me cookies in the mail! This makes me a bit of a cookie fanatic, and thus I give you the five best chocolate chip cookies in Toronto. 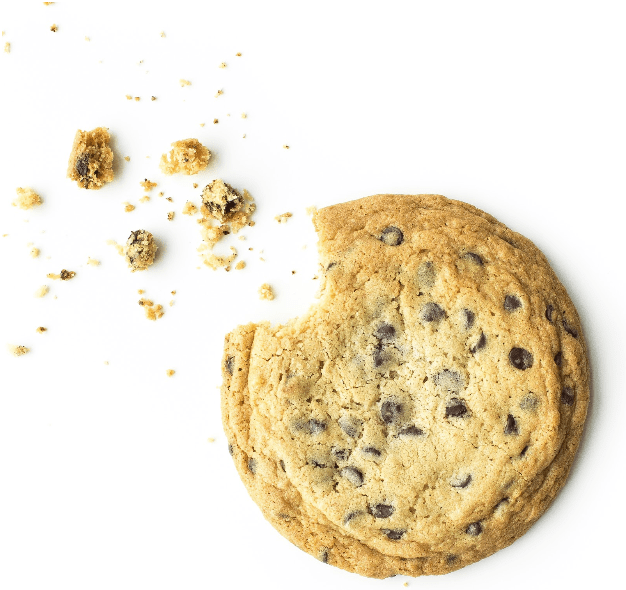 This beast of a cookie is to a cookie what a Hummer is to a regular car – supersized and packs a punch. The local bakery makes half a dozen batches every day – and sells out every single one. They have both a regular option and a version with nuts in them. The nuts make the cookie a bit less sweet. You should be warned – these cookies get messy. Make sure you grab a napkin when you try. They have other delicious treats (including gluten-free cookies), and if you’re in the mood for something savory, Le Gourmand has you covered for that too.can deliver that too. These guys won the Chocolate Chip Cookie Off, so you’re in for a treat. Mabel’s is a Toronto institution, named after Lorraine’s (the proprietor) mother. 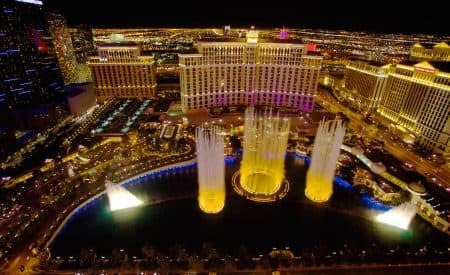 The cookies are baked fresh every day on-site, and are as traditional as they come – a smorgasbord of chips found in a delicious sugar cookie. If you want something heavier, Mabel’s pies are also legendary. Visit when peaches are in season, as their fresh peach pie is a delight to eat. If you want a variety of cookies, this is a place to check out. The cookies are on the larger side, but come well chipped. You can also find other treats, from the classics to more exotic choices. You can find the delicious goodies made by Sullivan & Bleeker at multiple locations, but if you want it fresh, you need to head up north to their store. Not only do they serve some delicious chocolate chip cookies, but they have a dozen varieties of cookies (and 100% nut free for those with allergies). Hand made, they also have some of the most beautiful and delicious cupcakes you will ever find. And check out their “jarcakes” for something different! Ignoring the name for a moment, CookieDelivery actually has two store fronts. What sets them apart is that they will deliver the cookies to you. These cookie cakes are 15-inch behemoths that will have the exact picture you want iced on them (and as the name suggests, you can do incredibly detailed pictures). 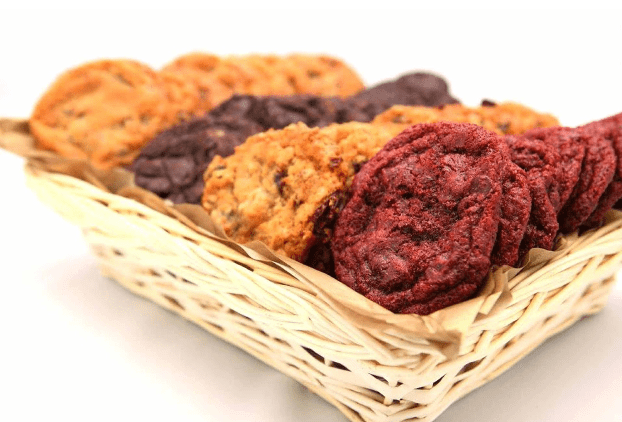 A giant cookie with high-quality ingredients results in a delicious experience for all. 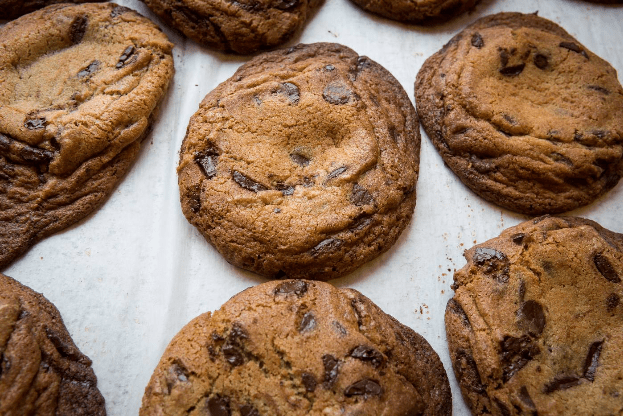 And there you have it – the five best chocolate chip cookies you will find in Toronto.